10 days of October Mom-Style – Laugh.Cry.Giggle.Smile. Family Land. 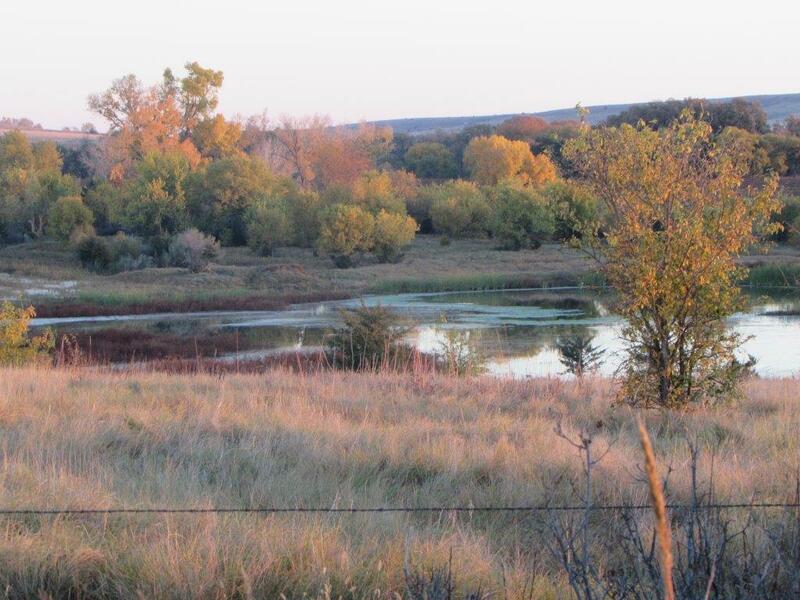 The Kansas hills in autumn. October. Where do I begin? I think I’ll look at this last stretch of the month with a deep breath. This morning, I was a mom on the edge. I actually leaned over to my husband during the first 15 minutes of the church service and let him know that I was about to come ‘uncorked.’ We go to church equipped every Sunday with a fully stocked ‘church bag.’ Coloring books, crayons, a few 3″ action heroes, easy counting books, a baby doll and a few snacks. It works for us. This morning, my father in law brought a small package of crackers for the kids to split. 15 minutes in, cracker chunks are pouring out of my 2 and 4 year old’s mouths and they are whining about being thirsty. It was just the icing on the cake after the past 10 days. I’m not complaining. No. Just pretty close to being the final, absolutely final straw. 10 days ago my husband left for a hunting trip with his dad. This has become an annual trip. It is good for both of them. This year, we decided to semi – close the business but let me handle anything that happened while he was gone. Meaning: I was in charge of his phone and he was completely off the grid up on the mountain. The day he leaves, child #2 (aged2) comes down with fever and digestive troubles. She recovered in about 48 hours. I was completely honest with customers and explained that I would get back with them when my daughter was better. I was a woman on a mission the half day she was healthy enough to go to the babysitter’s. We had a wonderful weekend on the go to flag football games and a pumpkin patch. Husband had a great hunting trip. I was quite successful at keeping sales moving. Husband returned late Monday night. Child #1 (aged4) gets sick. Then fever gets higher, then higher, won’t take fluids, and we go to the clinic. Tonsillitis. Home for 3.5 days. Won’t eat for 3 of them. And then we reached church (10am service) this morning. Late due to a very dirty diaper. Doesn’t this happen every Sunday morning at 9:50am? The pastor had a great message about the Gospel. The kind of message you leave being thoughtful and uplifted after hearing. If be happy to link to it if you’d like. The kids were playing while the adults visited in the sanctuary. Then my 4 yr old child trips over the edge of the pew (complete accident) and cracks his head open on the leg of another pew. To the ER for a staple to close the wound…. Here we are. It is now a quiet Sunday afternoon. Everyone is sleeping. Leaves are falling. Autumn is beautiful. I can put the past 10 days and the past few hours behind me. I choose to appreciate the gorgeous change of nature to fall on the prairie and all the chaotic blessings my little people help me to acknowledge. Blessings and deep breaths to you on this gorgeous Sunday. Previous Post 13.1 miles. Ran it.